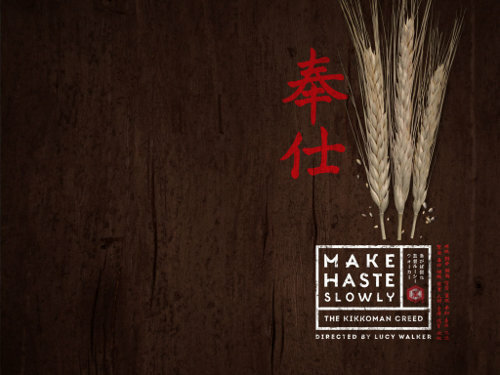 Reading this Japanese axiom for the first time, “Make haste slowly” seems very confusing. How can you make haste and be slow at the same time? Making haste alone opens the door to a multitude of problems. However, to “make haste slowly” sounds a lot like my blog title, “Proactive and Intentional.” One moves forward quickly, but always moving with intention and purpose. We should always make progress. — Always move forward towards your goals. Live a life that is proactive and intentional. This does not mean that we need to schedule and plan out every last detail of our lives. However, we should be intentional with life so that we always move in the direction of our purpose / calling, dreams and goals. Just writing down our goals is not enough. We need to live our life making our goals a reality. What does make haste slowly mean to you?